Another great night in the vineyard is in store with the ever popular “The Night People” who will be playing some of your favorite Classic Rock hits of the 60’s & 70’s. Come kick back and enjoy with us!! 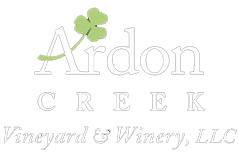 Friday July 12th @Ardon Creek.